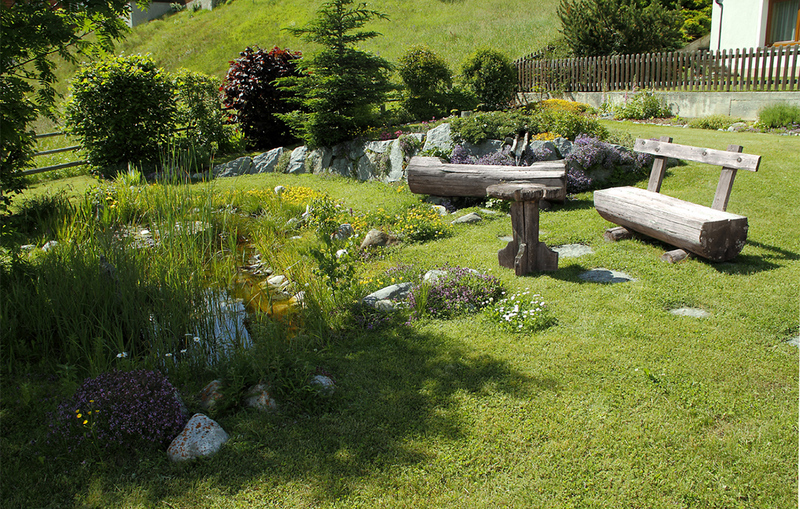 At our house we have designed a 600 m2 large garden for our guests. 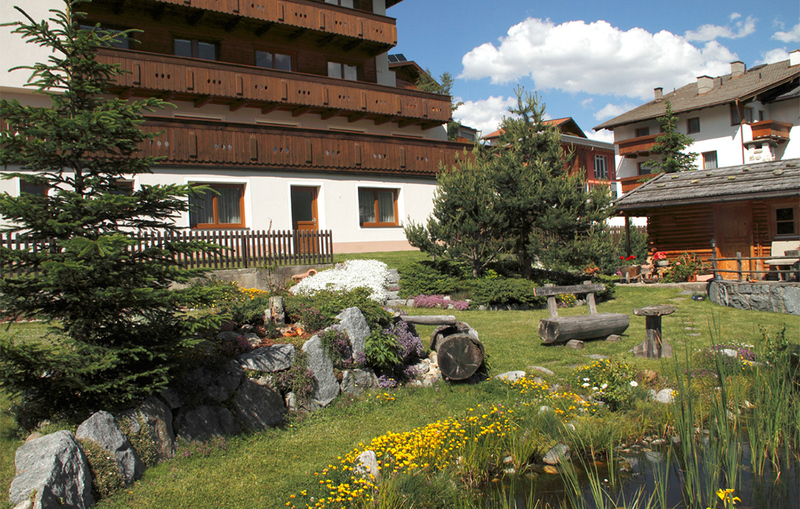 Here you will find peace and relaxation and at the same time enjoy the wonderful panoramic views of the Tirolean mountains. 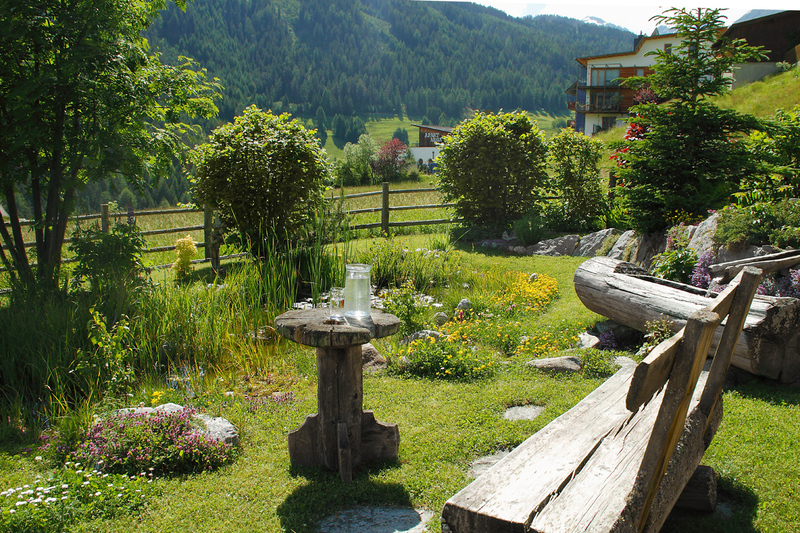 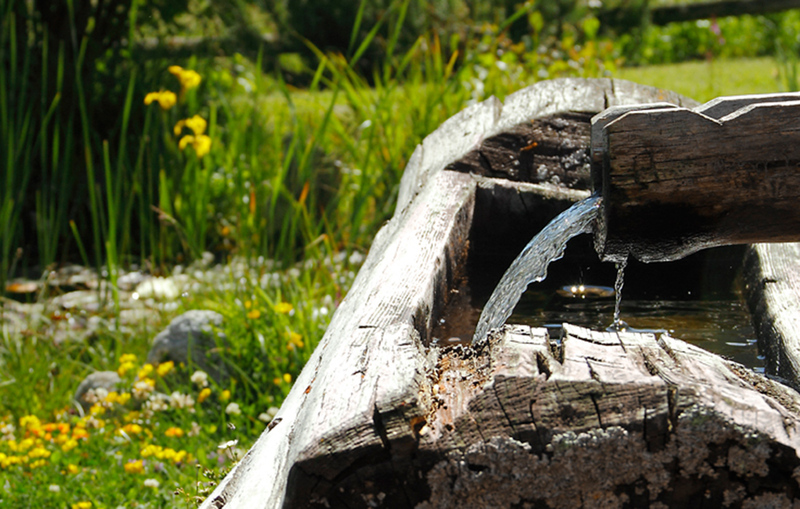 Relax after a day in the mountains or a hiking tour beside the garden pond with its own water fountain and sun beds. 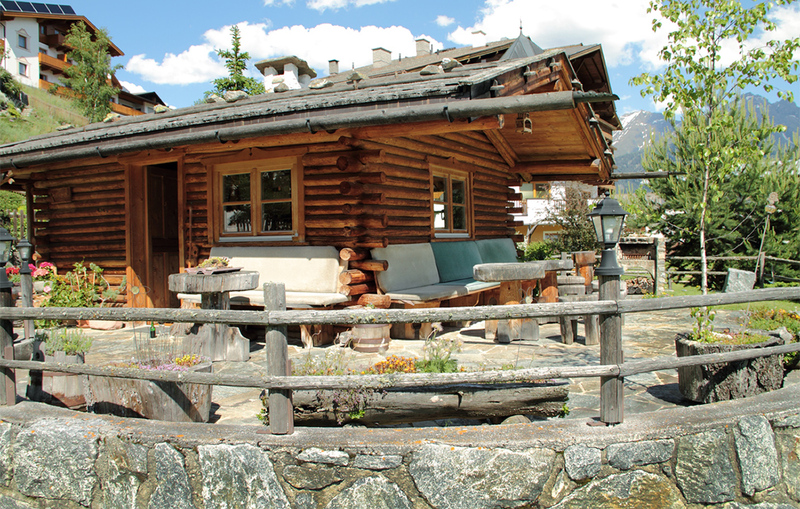 Our comfortable and rustically designed summer house with its huge terrace is ideal for a barbeque evening or simply relaxing during the day. 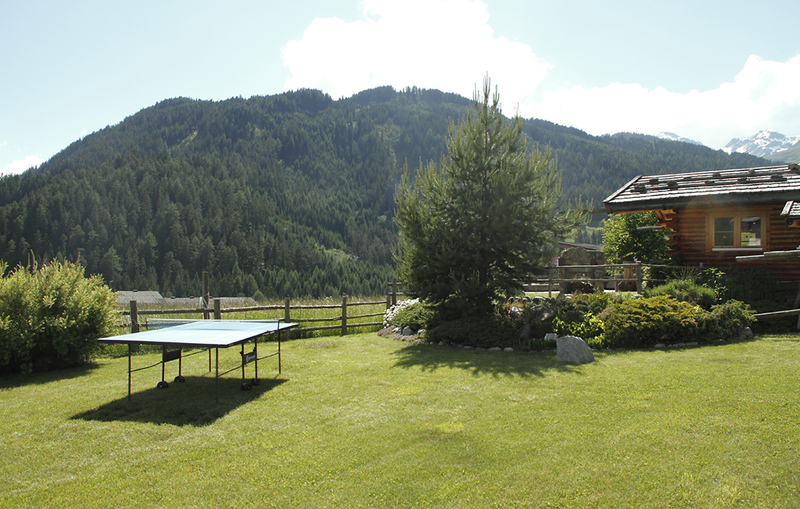 For the children there is a large play area with table tennis and lots of other games.